I recently returned from vacation and noticed I do things on vacation that I don’t normally do. But I guess that is the main reason we go on vacations, right? One thing I do on vacation is I get up super early, raring to go. That does not happen on my normal Monday thru Fridays. Another thing I do on vacation is eat better. I make time for a healthy breakfast. 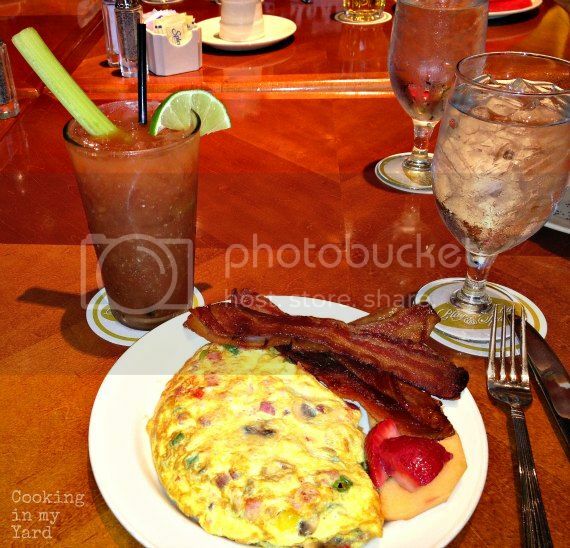 That breakfast includes a Bloody Mary, Breakfast of Champions! Its got tomato juice in it, everyone knows that’s healthy as hell. I bet Jack LaLanne drank these because he lived to be 96 and could do fingertip push-ups. You don’t get that strong without eating a healthy breakfast. 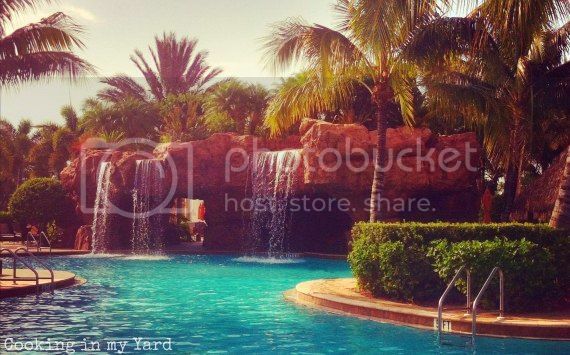 We stayed at a friends place in Naples Florida where our days were spent at the beach or poolside at the Players Club. 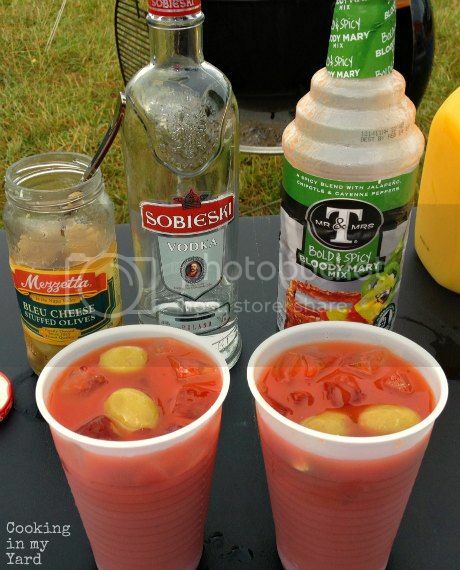 They served some pretty good food, but on Sundays they opened up their Bloody Mary Bar. 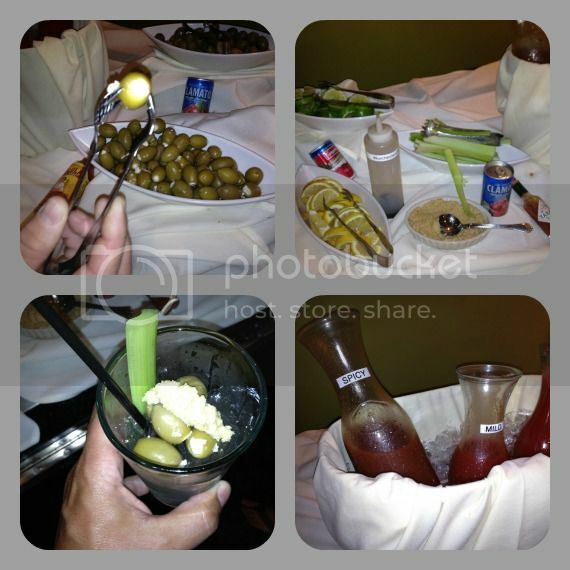 Its basically a buffet where you can mix your own Bloody Mary creations. Absolute genius! It starts when they hand you a glass with ice and Grey Goose Vodka. I chose the celery, horseradish and blue cheese stuffed olives. 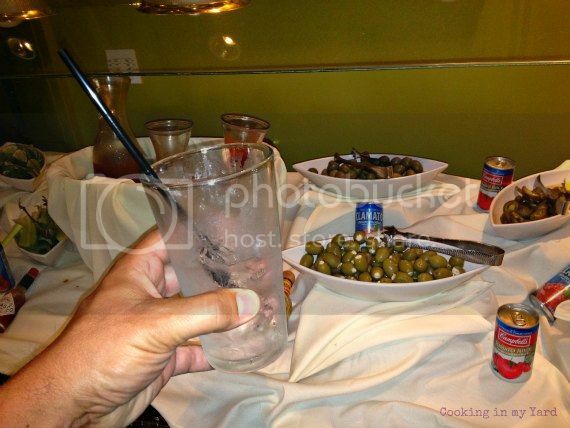 Let me say that again, blue cheese stuffed olives! Oh yeah, they are as good as they sound. Find a jar, you won’t be disappointed. Now that story would be fine if it ended there. But there is more. 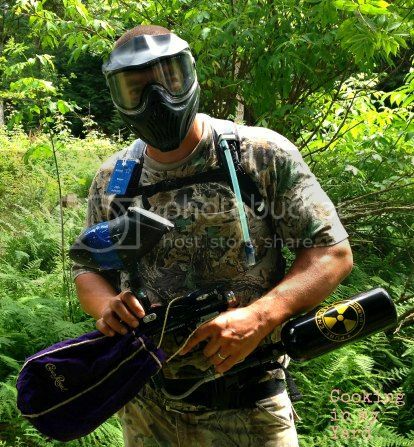 A few days after we got home I had to pack up with my two oldest sons and some friends and head out to our annual paintball event at Skirmish Paintball in Jim Thorpe PA. They do a event scenario game which is based on the Invasion of Normandy, and they let in about 3,500 people. Its three days of paintball and camping. Here is a shot of the beach invasion. The beach invasion happens on the second day. You actually have to run out of these landing craft and battle your way into the treeline. Its pretty intense. I can only imagine the incredible acts of bravery that our military performed on that actual day 68 years ago. Thank you very much for allowing me to live free. On a less serious note, you cannot be expected to storm a beach with paintball guns unless you had a hearty breakfast. Since they did not provide a Bloody Mary bar, I had to make due.